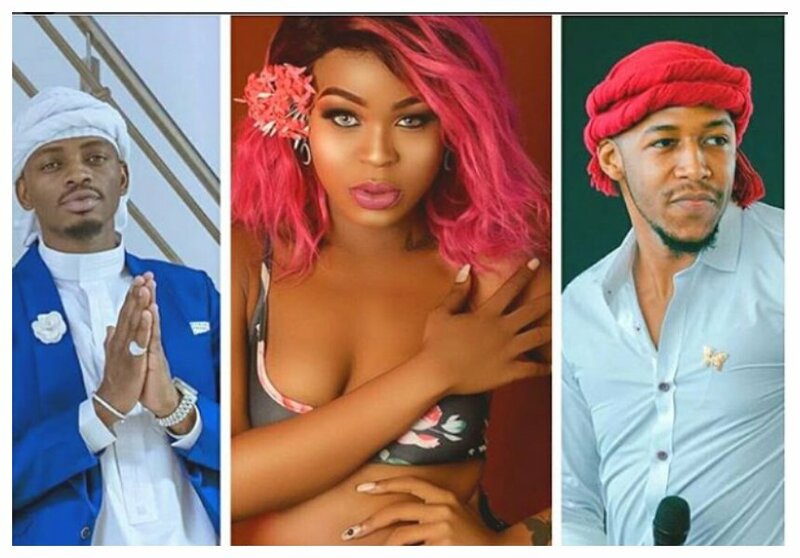 Gigy Money is yearning for a piece of Diamond Platnumz and Idris Sultan. The sultry video vixen publicly stated that she wished she could be knocked up by the two celebs. Gigy Money only gave birth some three months ago and she is already looking forward to be pregnant again. 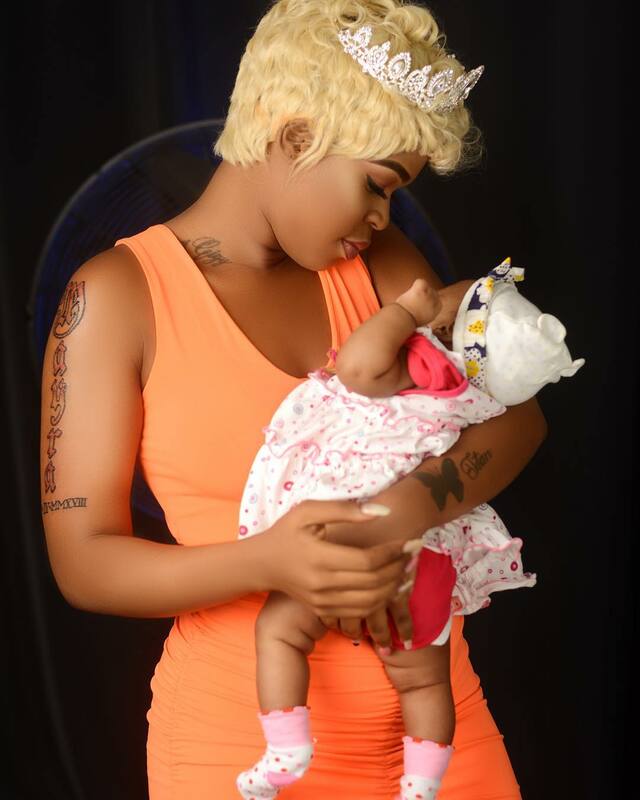 The socialite revealed in a past interview that she doesn’t know who fathered her daughter. 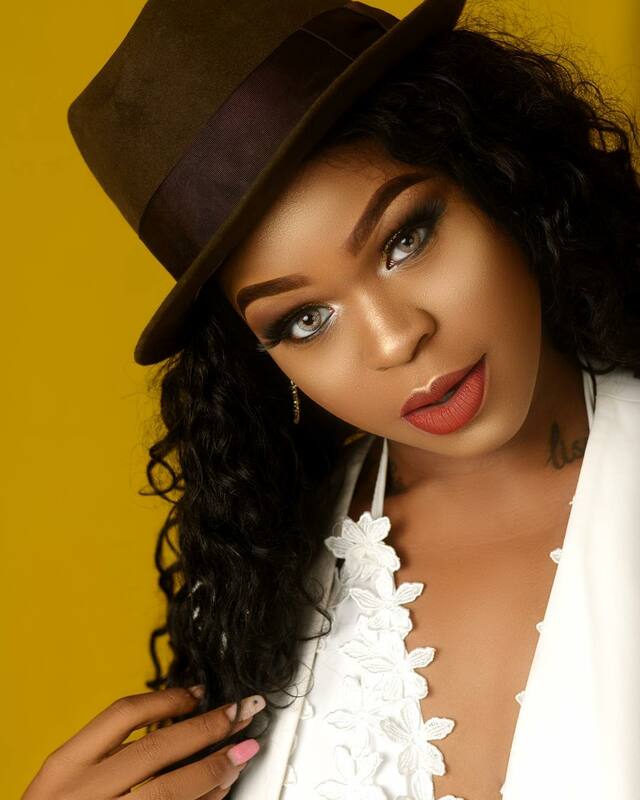 Speaking to Times FM, Gigy Money revealed that she yearns to have a kid with Diamond and Idris Sultan because their child would have good genes. “Natamnai kupata mtoto na Idris na Diamond kwa sababu naamini mtoto atakuwa mzuro kweli kweli , mimi ninapenda sana wanaume warefu kwakweli. Lakini pia siwezi kuwa kwenye mahusiano na Nay wa mitego,” said Gigy Money.